Student holding up homemade signs for the incoming bus drivers! 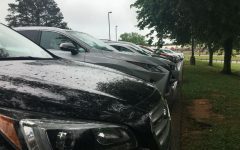 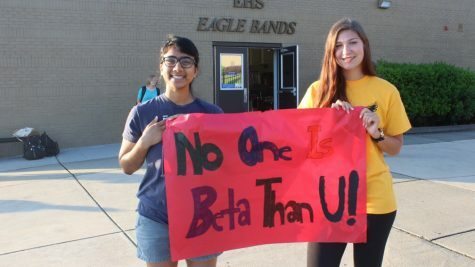 Beta Club members holding signs for the drivers! 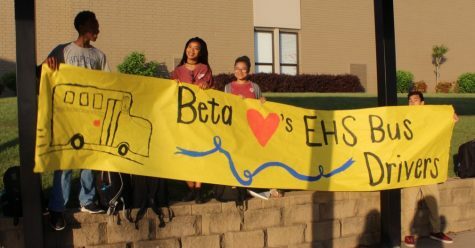 These Beta Club members welcomed the bus drivers as they dropped off students. These guys definitely won the ‘longest poster’ award.